Animation 101 workshop teaches the basics of animation. There are two sections at the workshop. At the first part, attendees will try to understand animation through their own body actions. They will focus on 12 principles of animation and acting out different characters. And at the second part they will do basic “anijam” together. Anijam is a collaborative animation where various artists create individual short animated segments that are linked together to make one larger film. 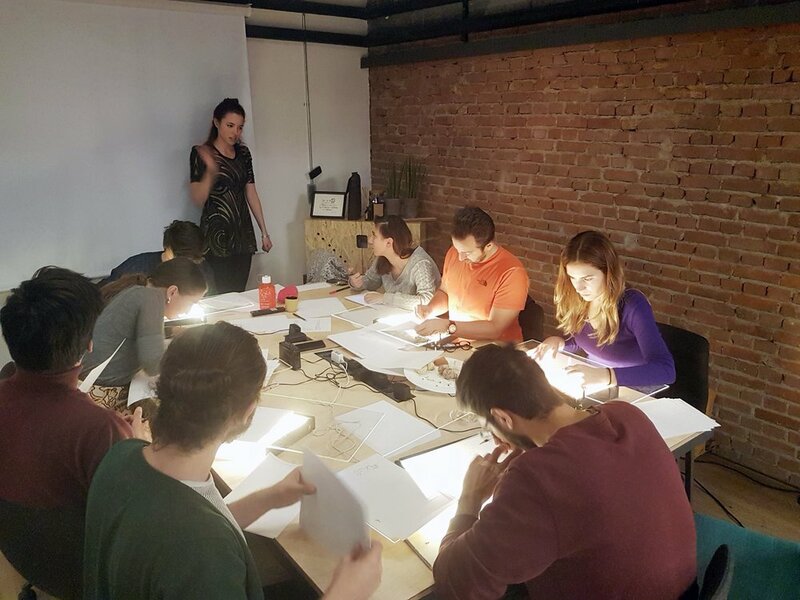 From the Christmas animation workshop I lead at Atolye Istanbul.